Focus on the Positives - England's Football Psychology. Focus on the Positives. What can the England Football Team’s approach teach us all about facing fear and failure? From a footballing perspective, England surpassed the expectations of many by winning through to the semi final stage. 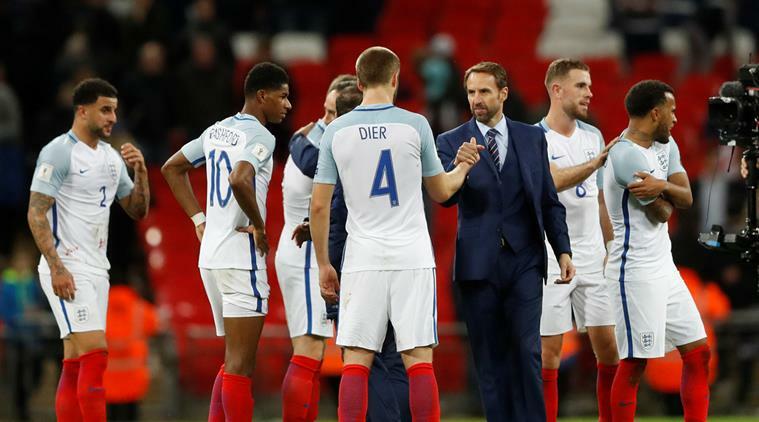 Development of Football Psychology has helped England players seem happier and more grounded – and much of the credit goes to sports psychologist Pippa Grange. The England Team’s Football Psychology and Positive Mindset; how to focus on the positives. Under Gareth Southgate, this young squad seemed to have so much renewed confidence and belief and surprised the nation. We nearly made the final, some achievement! I’m not a fan of football pundits or commentators, particularly the latter. It was noticeable that whether you watched matches on BBC or ITV, every commentator had a downbeat England story to tell. “Do you remember when England lost to penalties in 1998?” I heard one say before the shoot out against Columbia. “Our success rate in penalty shoot outs has never been good” said another. Well, welcome to a new England team and this one has bags of confidence and belief. Football Psychology; Focus on the Positives. Unlike those pundits and commentators who thrive and dwell on the past (normally defeats, not victories) this England team drew strength from writing their own particular stories and focusing on the future. The resiliency of the England Football Team was there for all to see in their developed football Psychology, we could witness it in their body language, communication, teamwork and calmness on the pitch. The team have had the benefit development in their football psychology through working with sports psychologist Pippa Grange who was introducing positive mental attitude and resilience strategies, amongst others, in her sessions with the players. When the England midfielder Dele Alli was asked if he was nervous about the team’s semi-final against Croatia on Wednesday, he replied “Excited, not nervous,”. His apparent happiness and confidence reflected an England team that seems transformed from previous incarnations. The team appears in a better place psychologically than it has for generations. Much of the credit has gone to Southgate, but also to Pippa Grange, the team sports psychologist, who has been working behind the scenes. “She’s an amazing person,” Alli said on Monday. “Everyone listens to her when she talks.”. The FA Coaching manual doesn’t explain how to rebuild lost confidence. It doesn’t matter if you have been in the game all your life. There is no coaching manual that adequately explains how to regain lost confidence. For that you need a Football Psychologist and Business Psychology follows similar rules. There are identifiable characteristics that relate to mental toughness within football. Task orientation, attention to detail, ability to bounce back from adversity, consistency, motivation, confidence, responsiveness, leadership, organised, dedication and resilience. Being and remaining strong during both successful and unsuccessful situations is hugely beneficial. Becoming mentally tough is an evolving process and to achieve these states the footballer must be capable of reflecting on their performance levels and using practise time to continuously improve skills levels. To make mental toughness effective it is also proposed that the footballer sets continuous process and performance related goals. Mental toughness is an important attribute that can lead to successful performance. Mental toughness can be utilised at all levels of performance and is not solely for elite performers. In addition, mental toughness can be trained through continuous practice and should form part of all programme routines. It is imperative that strategies should be incorporated to enhance mental toughness and reflective practice should provide unique opportunities to further enhance it. Focus on the positives. The importance of building resilience into coaching sessions cannot be underestimated. In my work with clients, I spend a lot of time coaching resilience, how to have a positive mindset and mental toughness. I have seen the results and this stuff really works! I work with a number of clients on their own personal SWOT analysis. Strengths, Weaknesses, Opportunities and Threats. Interestingly, although you need the “W” to make up the SWOT acronym, I prefer to call weaknesses “Areas for Development”. This has the habit of softening and perceived weaknesses and helps the coachee to reframe the outcomes. NLP (Neuro Linguistic Programming) teaches us to reframe situations to find better solutions. Feelings and emotions can be changed in this way, just by putting a different spin on things. 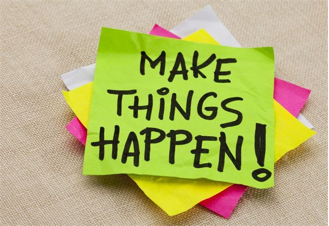 The power of positive thinking! I’m already looking forward to the next World Cup in 2022 and to seeing the squad develop their positive mental attitudes even further. With these big advances in football psychology, 2022 could well be England’s year! Follow the link for more details on Mind Strength’s Positive Mental Attitude and Mental Toughness Support. Health and Nutrition are also an important component of performance both in football and everyday business. See this article here by Goal Nation on what player’s should eat after a Football match.